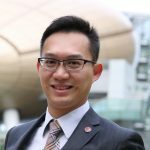 After Pokemon go, many people have heard about AR technology that allow computer graphics interact with the real world through your mobile. Besides the mobile games and movie, what applications of this nice technology have been shown in our daily life? Augmented reality is the technology that expands our physical world, adding layers of digital information onto it. AR does not create the whole artificial environments to replace real with a virtual one. 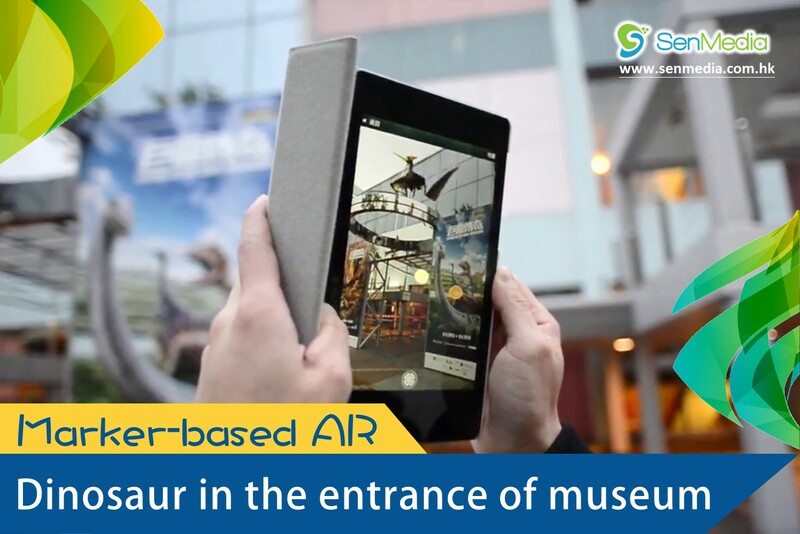 AR appears in direct view of an existing environment and adds sounds, videos, graphics to it. 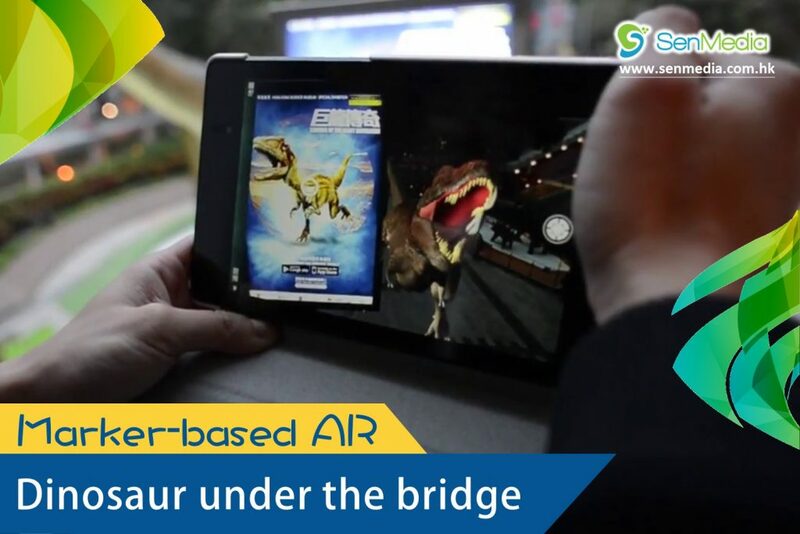 AR apps typically connect digital image or animation to a special ‘marker’, or with the help of GPS in phones pinpoint the location like what pokemon go do. The first museum adopted AR technology in the dinosaur exhibition is Science Museum in 2013. It is called Legends of the Giant Dinosaurs. 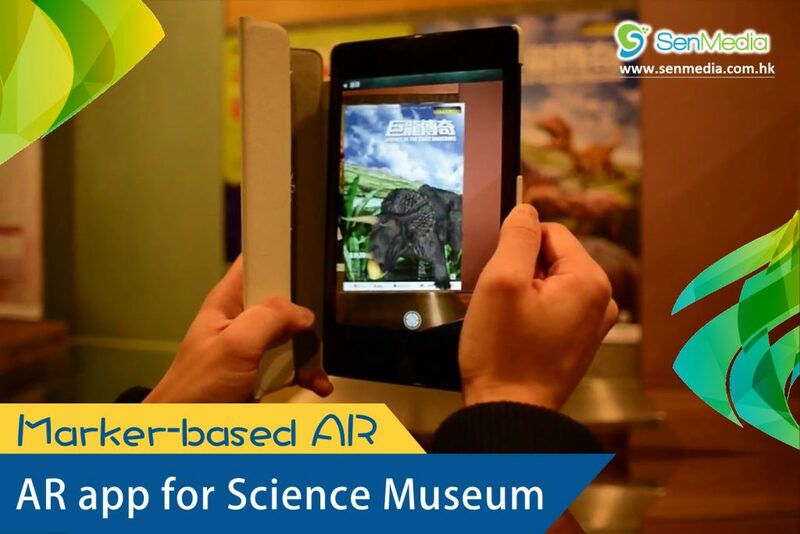 The Hong Kong Science Museum launched a mobile app for public to download and the posters of the exhibition are the markers for the AR app. The dinosaur amination will be shown on the mobile screen and it seems that there are some dinosaurs walking out from the virtual world through the poster area like the door of the past time. 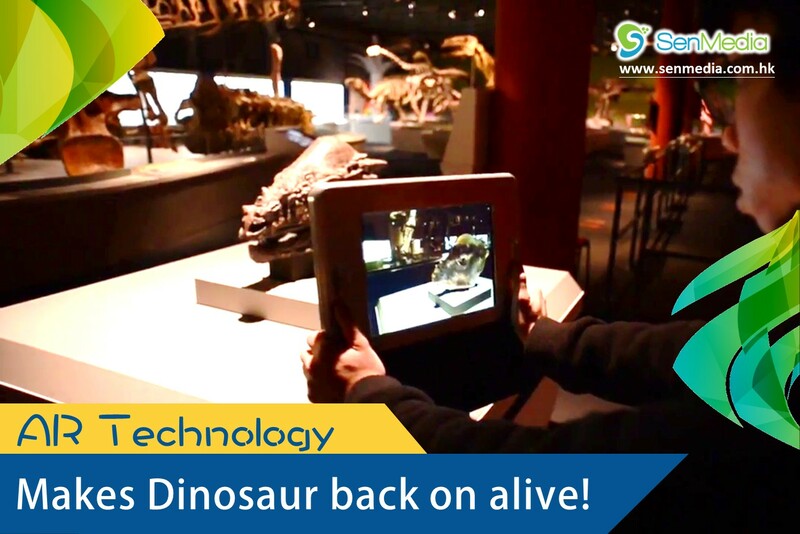 On the other hand, the app can support mapping the dinosaurs in the real world such as People can stand in the entrance of the science museum to take photo with the flying dinosaur. And also the dinosaur appears under the bridge pretending to attack people. The second type of AR is markerless. It is adopted in Sik Sik Yuen exhibition of Contemporary Taoist in 2014. It doesn’t mean that the AR technology doesn’t require marker. 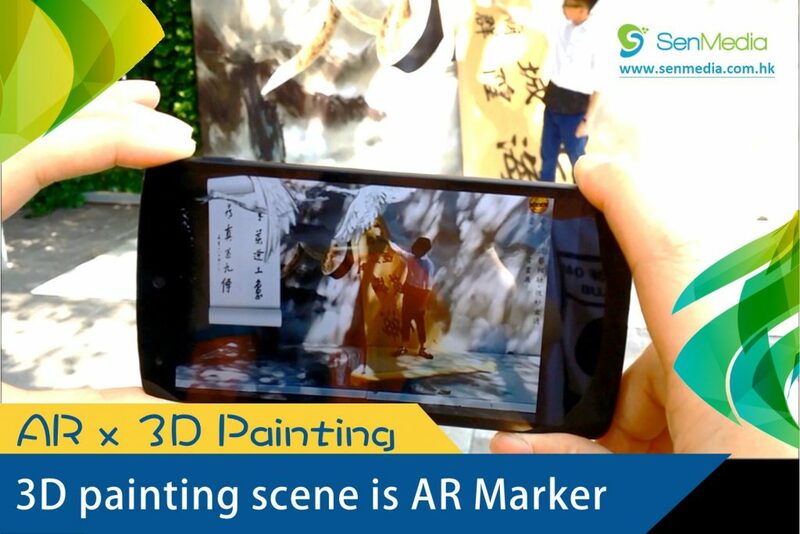 Markerless AR can recognize the real world to identify the size and feature of the scene to show the computer graphics and animation. In this exhibition in hk, a 3D painted scene has been selected to be the “marker”. 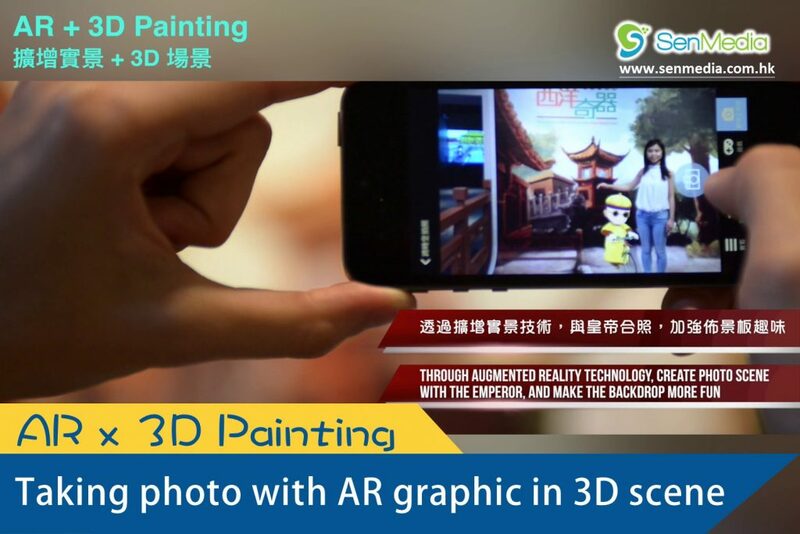 Thus, the cartoon graphics 3D scene becomes the background marker for the AR. A mobile app can recognize the distance and angle to show the animation in the real world accordingly to enable the visitor to be inside the carton world. Furthermore, this combination of technologies is used in Hong Kong Science Museum for the “Western Scientific Instruments of the Qing Court” Exhibition in 2015. 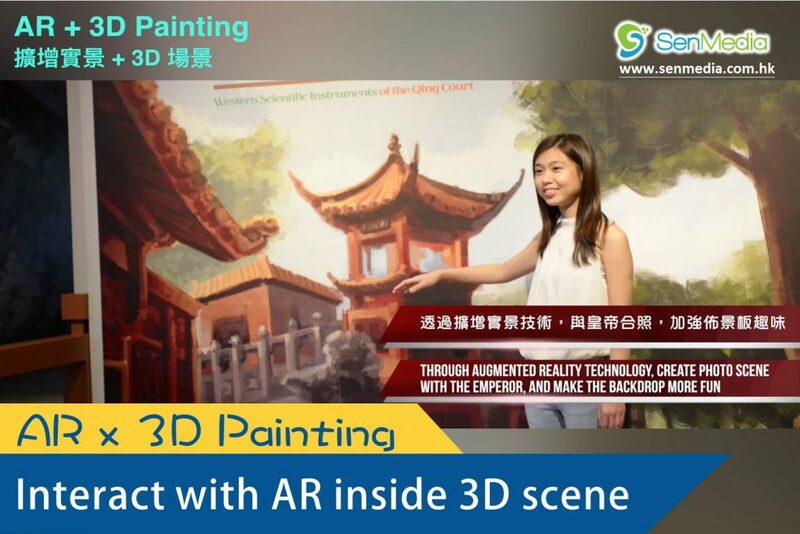 The AR cartoon China king animation showing in the mobile and the visitor can interact and take photo with the AR computer graphics in front of the 3D painted scene. With the advancement of the technology, projection-based AR has been adopted in Repulse Bay Visual Art Museum for the Little Prince Interactive Photo Booth. It is even more practical that includes a photo printing for the visitor to get the physical photo as souvenir. 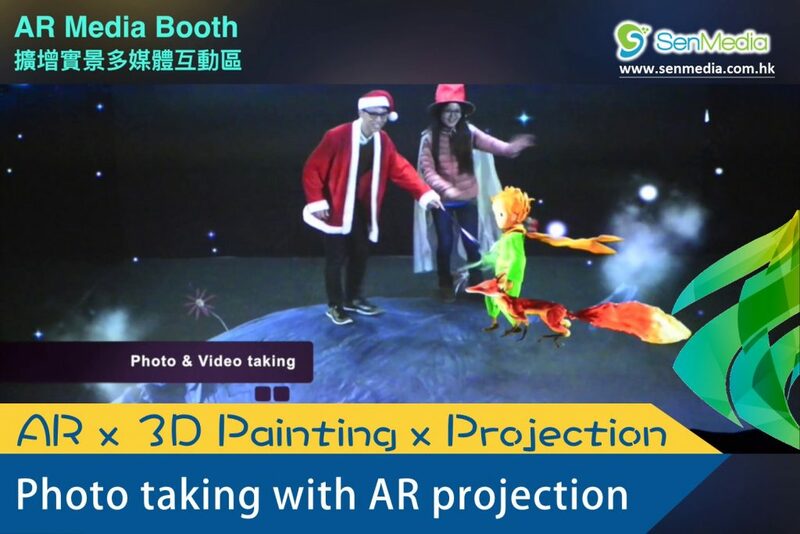 The photo actually is generated by the AR projection of the little prince cartoon (the little prince movie licensed cartoon) walking along in the planet B612 (3D painted scene) to meet up with visitors. 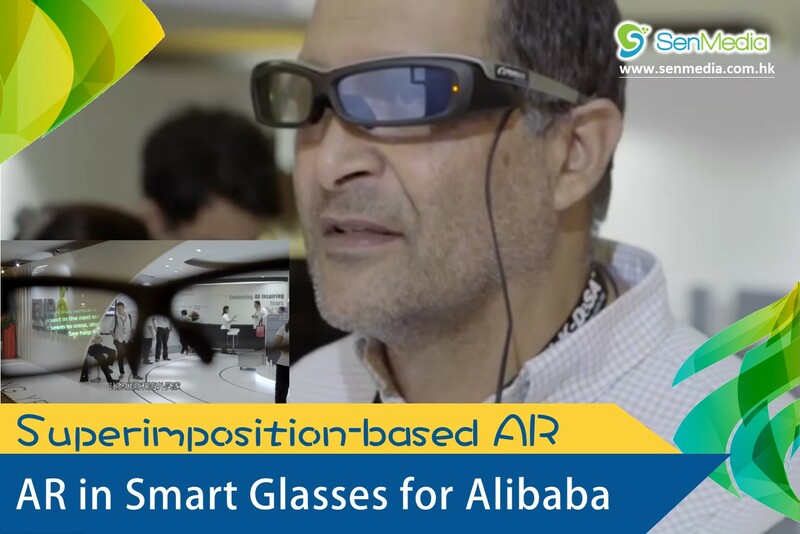 In 2016, we apply the AR technology in a smart glasses for Alibaba in their Trade Assurance marketing campaign in Malaysia to visualize the company information in the smart glasses in the trade show. 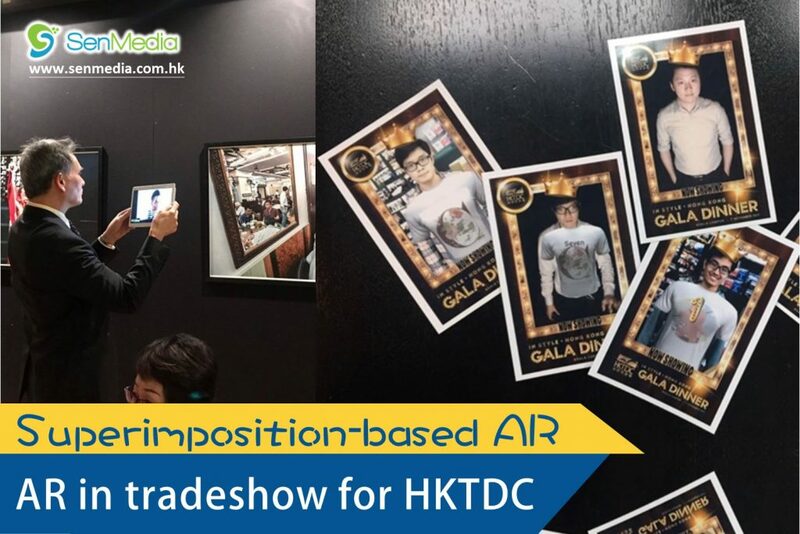 Then HK trade development council adopt another superimposition-based AR technology in an exhibition in KL called “In Style, Hong Kong” in 2017. The visitor can design their own T-shirt and then the AR app can map the designed T-shirt in the visitor’s body in the screen and then printed out the photo for them.